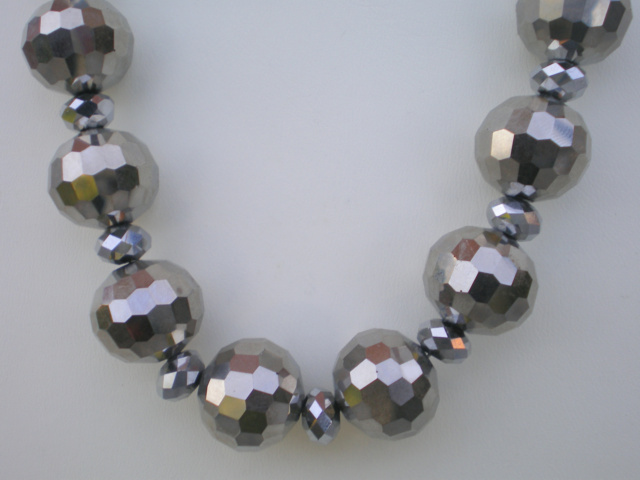 Round faceted silver metallic thunder polished beads surrounded by thunder polished faceted rondelles. 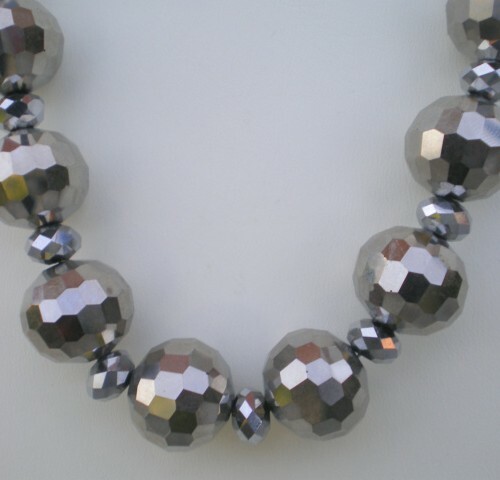 The rest of the necklace is made up of the rondelles. 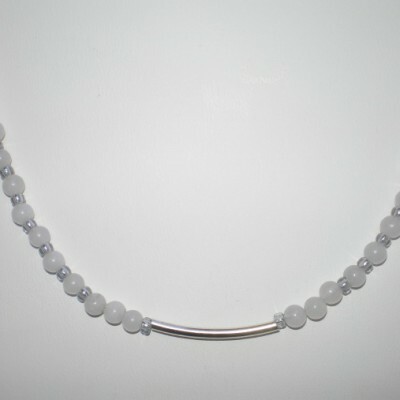 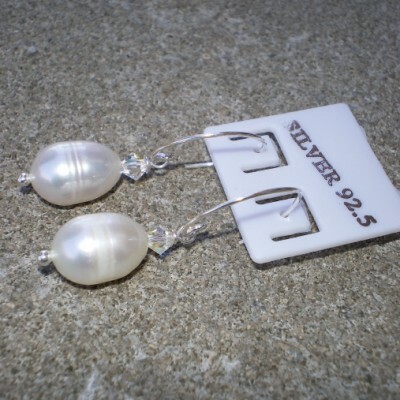 Silver magnetic clasp,matching earrings with sterling silver ear wires . 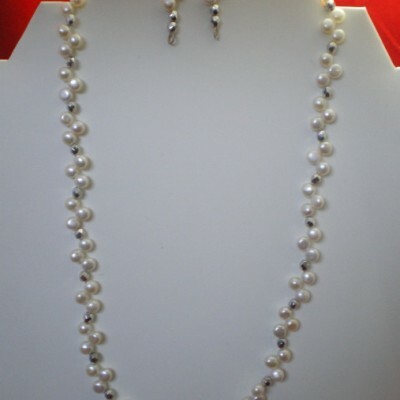 Be the first to review “17 1/4″ Long silver metallic fauceted Wedding Necklace & Earrings set” Click here to cancel reply.